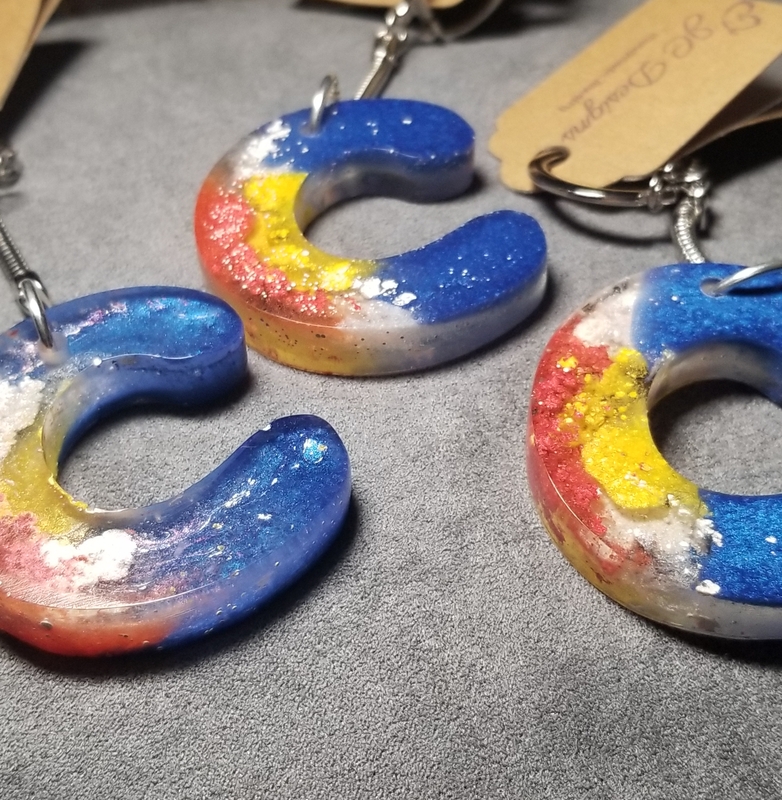 These are perfect for your Colorado fan! Keychain pictured is to give you the idea of the item you will receive. Each Keychain is unique and one of a kind. All will be Colorado Flag Themed!